Telvarin's fundamentally a brave, capable man - even if he has been misled before by the Magisters. In D&D terms, he thinks of himself as a paladin. Hah, never saw that coming! Hi DPat! 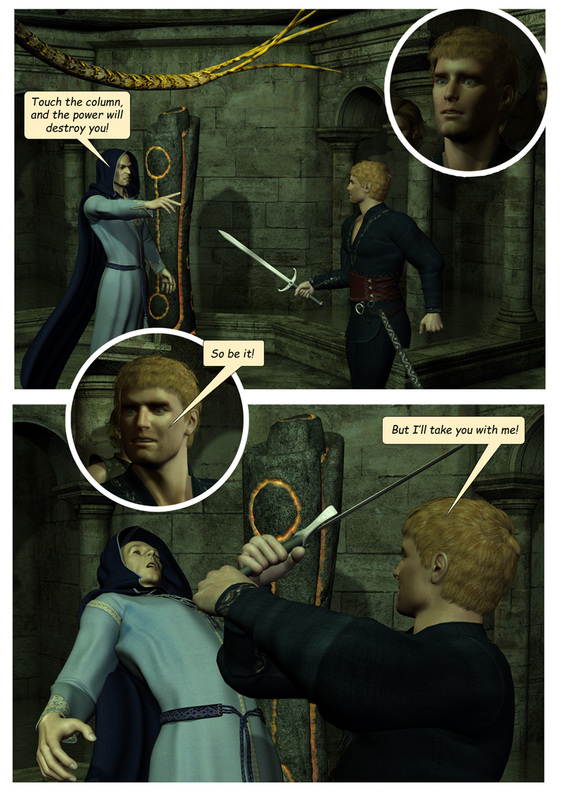 Yep, Telvarin's caught the Prior by surprise. The Magisters don't understand courage!